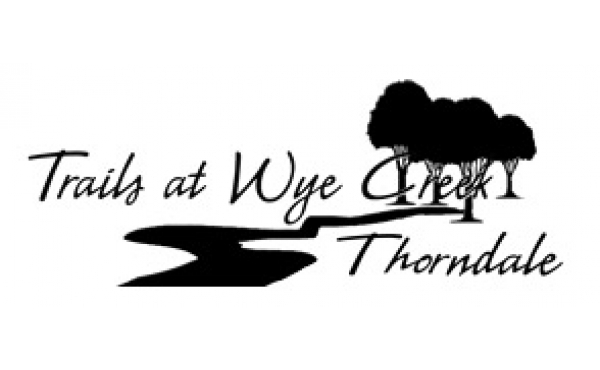 Trails at Wye Creek is a beautiful residential subdivision located minutes north of London, in the quaint town of Thorndale. In the heart of the subdivision is West Nissouri Public School, which opened in 2010. Surrounding this beautiful K-8 public school are large residential lots that provide that country style living for families. Phase 2 lots are now available featuring 62,65, and 70 foot wide lots with most of the lots approximately 150 feet deep.